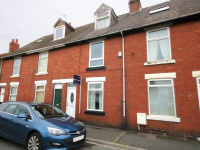 Located on this established roadway, a surprisingly spacious three bedroom mid terrace house. 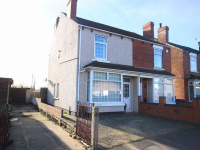 This two bedroom semi detached house is deceptively spacious and offers excellent access to Carcroft's amenities and the A1 motorway network. 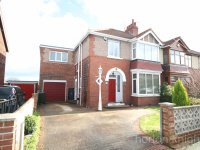 Located on this popular roadway, a substantial well extended traditional styled four bedroom semi detached house offering more than spacious family living.